Somos fabricantes y proveedores especializados de Incline Y Gire Windows Con Inner Blind de China. 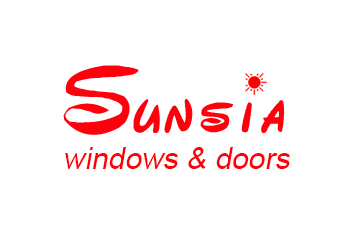 Venta al por mayor Incline Y Gire Windows Con Inner Blind con alta calidad como precio bajo / barato, una de las Incline Y Gire Windows Con Inner Blind marcas líderes de China, Sunsia Windows&Doors Co.,Ltd. Wholesale Incline Y Gire Windows Con Inner Blind from China, Need to find cheap Incline Y Gire Windows Con Inner Blind as low price but leading manufacturers. Just find high-quality brands on Incline Y Gire Windows Con Inner Blind produce factory, You can also feedback about what you want, start saving and explore our Incline Y Gire Windows Con Inner Blind, We'll reply you in fastest.